There is a clear cut line and that is when a poker player knows when to play his cards and when to fold them. You can determine if someone is a winner or a loser with that dictum. You will know by experience how things should go. You will get a better feel of the game the more you play poker. The game of poker is actually all about betting. Betting will be the determining factor if someone will win or someone will lose. Again, you should know when to bet and when no to bet. We see winners as those who bet, and losers as those who call. 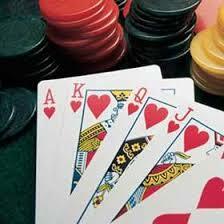 In a game of No Limit Hold’em, you can not afford to be very passive and just call all the time. You need to be aggressive to be successful. You can play a bit on the tight side of the game at times but you need to bring out your solid game and be aggressive when you get into the action. You need to make your opponents make the harder decisions in the game and make them commit mistakes. 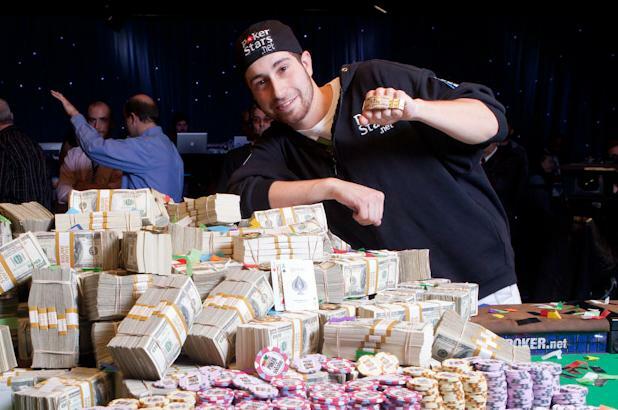 Great poker players can get people involve on a hand. They can make those guesses as to what cards their opponents are holding. That makes them successful. You will improve on this skill as you go along. You need to ask questions when you or your opponents make the move. You need to understand why the other guy is betting, why is he pushing all of his chips in, or why did the opponent raise, why did she check, is she waiting for a draw, and things like that. When things get into the river, you have things all figured out and planned out. You have read what your opponent has just by looking at all of his actions.